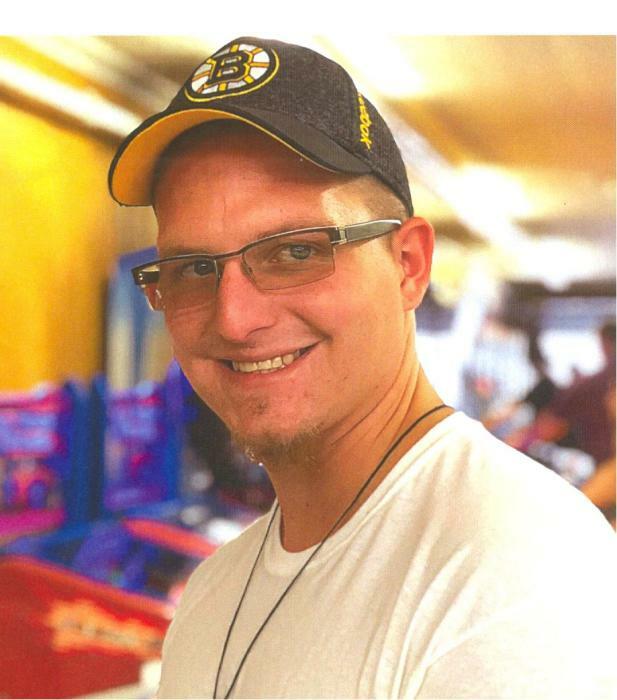 CHARLTON- Jake E. Gilchrist, 26, passed away suddenly after a hard fought battle with addiction on Saturday, Jan. 12th. Jake leaves his father, John F. Gilchrist of Charlton; his mother, Lorna J. Gilchrist of Spencer; his two brothers John and Jesse Gilchrist of Charlton; his paternal grandparents; Charles and Frances Gilchrist of North Grafton, many aunts, uncles, and cousins. He is predeceased by his maternal grandparents, Carl and Frances Opacki. Jake loved life, living it to the fullest. He loved spending time with the love of his life Mary Antanavica, along with close friends. He enjoyed country music, along with taking motorcycle rides with his brothers. He was an avid fan of football and motor sports. Jake will always be remembered as loving, thoughtful and caring. Family and friends will honor him and remember Jake’s life by gathering for time of visitation, Thursday, Jan. 17th 4 to 7 p.m. at Mulhane Home for Funerals, 45 N. Main Street in Millbury. His funeral services will follow at 7 p.m. in the funeral home.